This item was part of the Envato March Campaign! Elite Video Player is modern, responsive, fully customisable high-end video player for WordPress that support advertising and the most popular video platforms like YouTube (single, channel, playlist), Vimeo, self-hosting videos (only mp4 required), Google drive videos, Dropbox videos, local videos, Amazon S3 and LiveStreaming HLS m3u8 videos.. Showcase your videos in your site across all browsers & devices with this unique and most powerful video player around. Installation is super easy. Once you have downloaded the Elite Player simply edit it’s intuitive options. Elite video player can play any youtube video, import youtube playlist or even youtube user channel. You can use default YouTube player or YouTube player with custom controls. Elite video player has now support for any Youtube 360 VR video, and even supports livestream videos from Youtube. You can host your own videos with only mp4 format required. Also, elite video player can play any video from vimeo too. 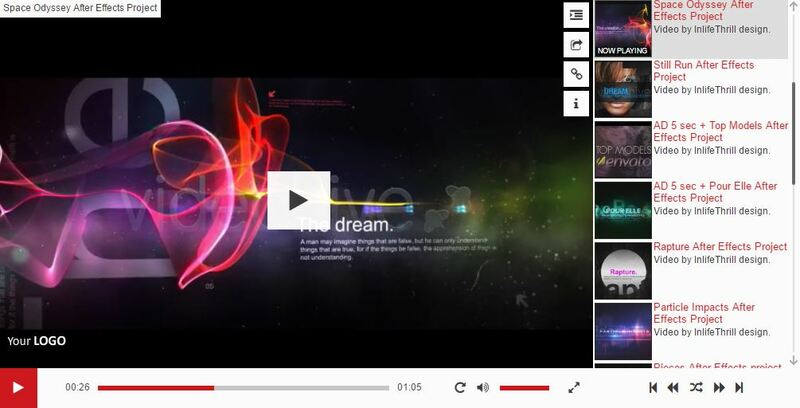 Vimeo videos can be played with default Vimeo player or custom Elite player. Elite video player now supports HLS (HTTP Live Streaming) .m3u8 files. Elite player can play any video from amazon server. You can store and play videos from any Google drive. Recommended when it comes to large files, use Dropbox to host your videos for free and play them in Elite player accross websites. You can also play any video from your local drive, no need for web hosting. Videos from dropbox are also supported. Elite video player can play any video from Openload. Create your playlist with any video type you want – mix YouTube/Vimeo/Self-hosted/GoogleDrive videos all in one playlist. Elite video player supports pre-roll (before), mid-roll (during), post-roll (after), video ads and pop-up ads. For each video in playlist you can set own pre-roll/mid-roll/post-roll/pop-up ad. Also, advertising is improved with custom skip ad option, which means that you can set different skip time for each video. Each ad can be added for all video types that elite player supports: youtube single videos/youtube playlists/user channels, vimeo videos, and self-hosted mp4 videos. With Google Analytics you can track how many times videos has been watched and downloaded. Also, you can track how many times Advertisement video has been watched, how long Advertisement video has been played (before it’s skipped) or even count how many times your advertisement video was clicked. 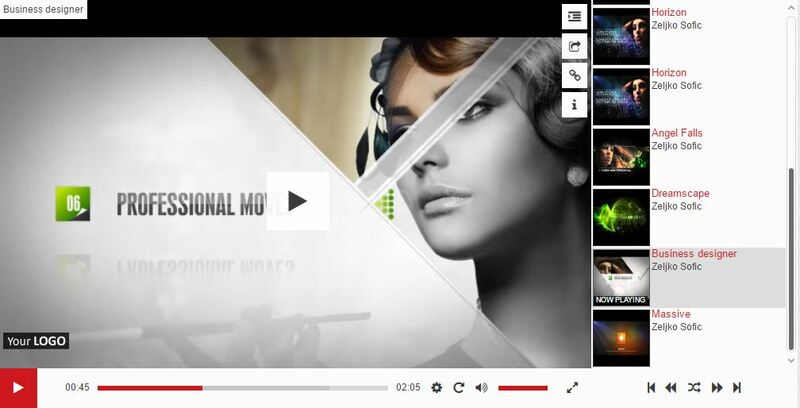 Elite player has support for sticky mode to keep videos visible to your customers all the time on the page (when scrolling up/down through page). If video is not in user viewport, sticky player will appear in bottom corner, and if video is in user viewport, sticky player will automatically hide. Elite video player can be showed in lightbox mode. You can set any image to open player in lightbox. Multiple lightbox images are supported (multiple lightbox players in same page). Lightbox options are: lightbox image, lightbox image width and height, lightbox close on click outside (optional), lightbox autoplay (optional). This way you can have multiple video players on the same page. Responsive mode creates Elite video player that fits exactly into page or post content. With Fullscreen mode Elite video player will cover the entire page. Elite player supports Deeplinking which means that any video from playlist can be accessed through URL link. Also, users can share active (current) video. For example: Deeplinking target to video called “Top Models” from playlist. On self hosted videos you can disable right click over the video to prevent “Save video” action, and hide “src” attribute. Also, to protect your videos in a way that nowbody can see your video content (even if it’s “downloaded”) is to use HTTP Live Streaming – HLS m3u8 format. This will help to understand better: link, this way nobody can view your video. Convert your .mp4 files into .m3u8 format to protect your videos. 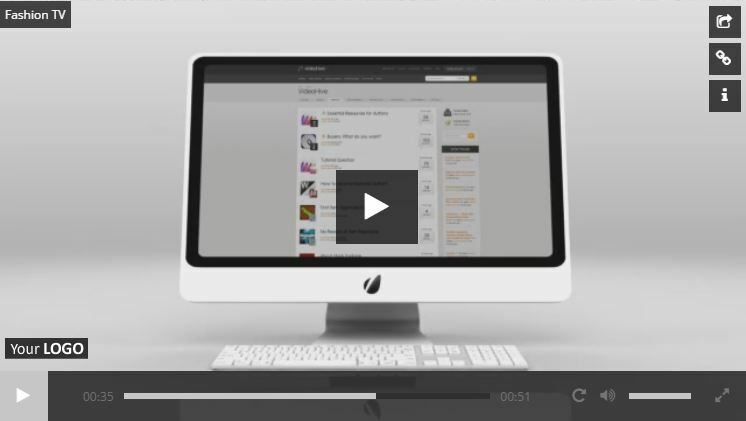 With Elite video player you can display your images or gifs, instead the video. This feature gives you option to use Elite player like banner or image slider. You can even mix images with videos in the same playlist. Elite player look can be customised by changing the color accent to any color you like to make your player blend in to your website perfectly. 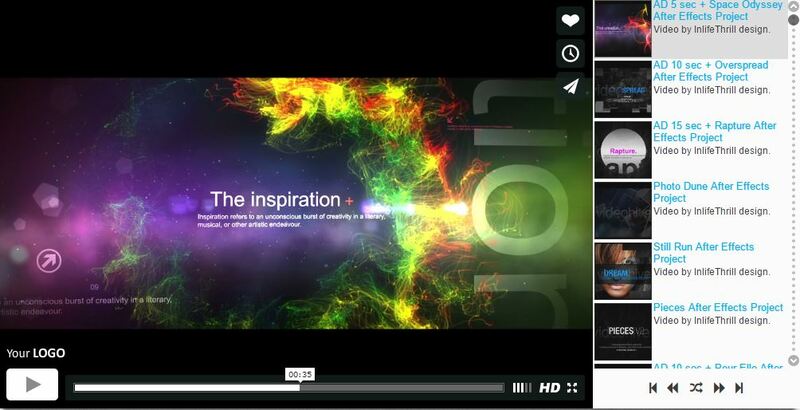 Elite video player is a HTML5 ready player that enables it to work on all platforms – desktop & mobile. Elite player is optimized for laptops with touchscreen as well. With this purchase you get a lifetime 5 star support. You also get a frequent updates, bug fixes and adding new features (on customers requests) for free! - implemented Sticky mode to keep videos visible to your customers all the time on the page (when scrolling up/down through page). If video is not in user viewport, sticky player will appear in bottom corner, and if video is in user viewport, sticky player will automatically hide. - fixed iPhone black margin bug when controls are "off"
- Updated Vimeo API, fixed Vimeo preroll ads not playing. New - added option to disable "Skip advertisement"